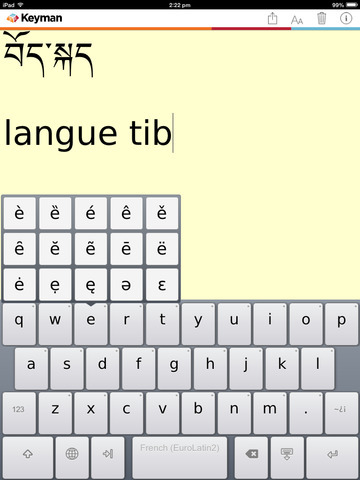 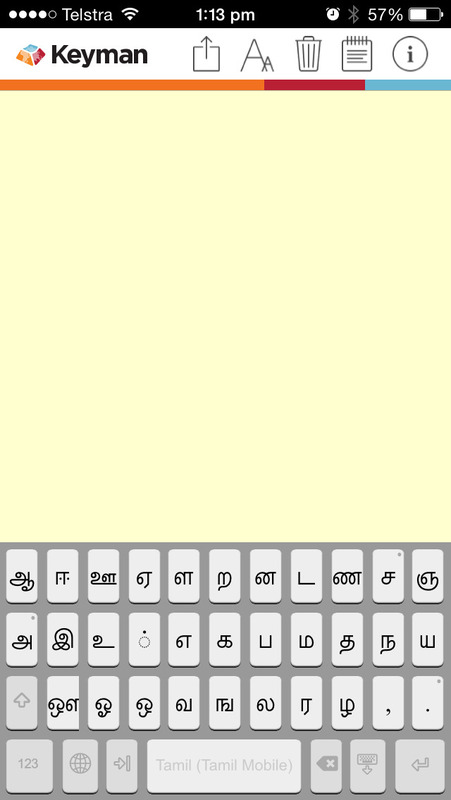 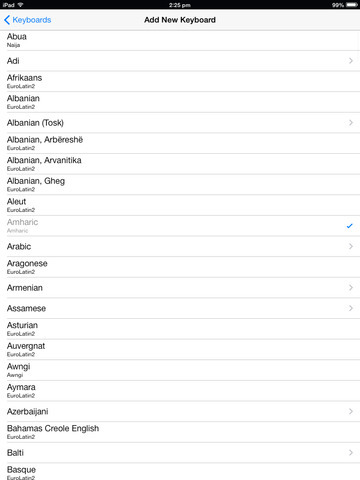 Keyman Free makes it easy to type in over 600 different languages on your iPhone, iPad or iPod! 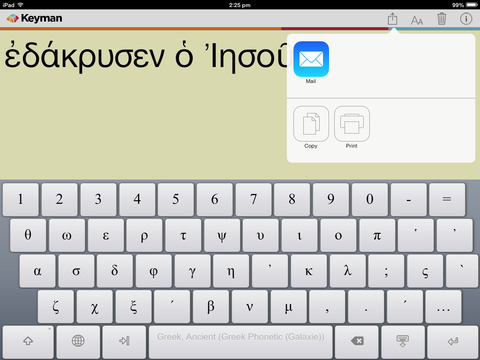 You can then post your messages to Facebook, Twitter or email or message them, and communicate directly in your own language! 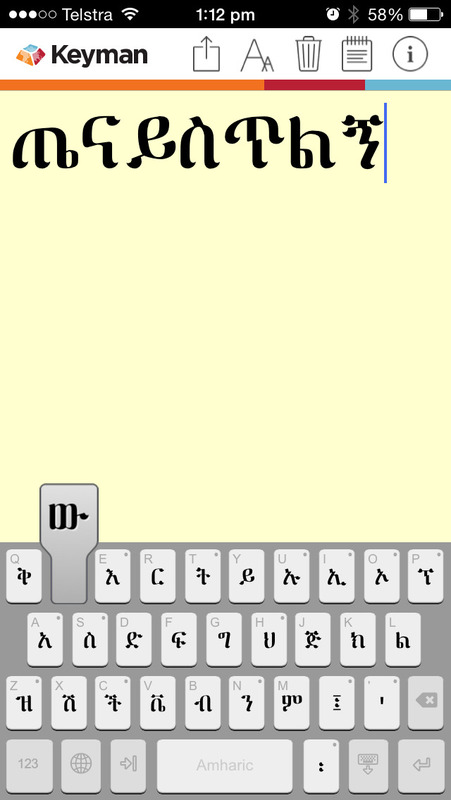 To get a system keyboard version, download Keyman Pro which makes it possible to use your keyboard in every app on your iPhone or iPad!